Qualfit Garage Doors are your local garage door specialists, providing reliable services that offer value for money and a great customer experience. 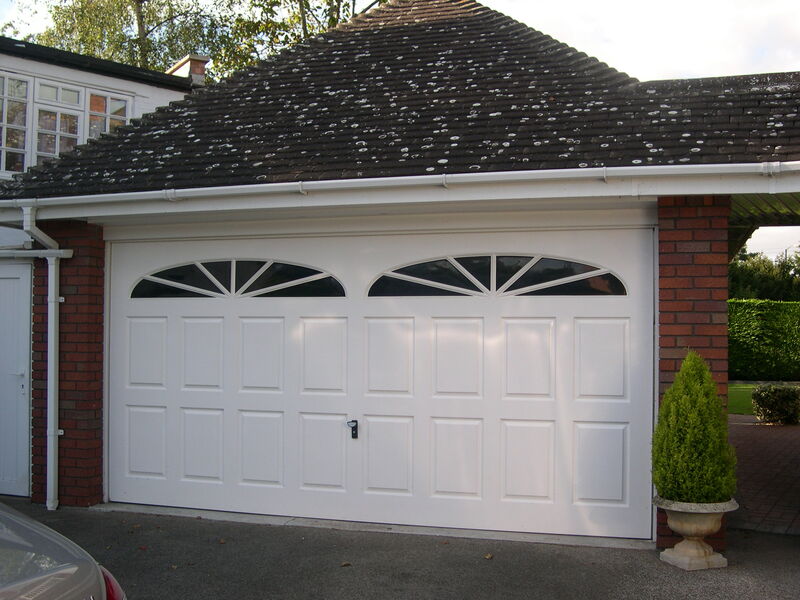 We can offer a complete, no-hassle package, which includes a free initial site visit and advice, the supply of your product from a leading manufacturer, and the finished installation of your new garage doors â€“ guaranteed to be fitted to 100% working order and meeting all your expectations before we leave. We undertake all kinds of repairs and can replace almost any spare part from our stock of quality approved spares, so if your garage is not functioning as it should or if you think it needs a service, get in touch and we can help. At Qualfit we donâ€™t believe in high pressure sales, weâ€™d rather let the right product at the right price speak for itself. Thatâ€™s why we offer a charge-free consultation, to enable every potential customer to make an informed decision â€“ and the best choice for them. An approved firm to undertake insurance work. Our website has plenty of information on all our products and services, or you can speak to us by calling during office hours, or completing a web form for speedy call-back. We are always happy to answer your questions or supply further details. Get in touch now for a free assessment or consultation and a quote.